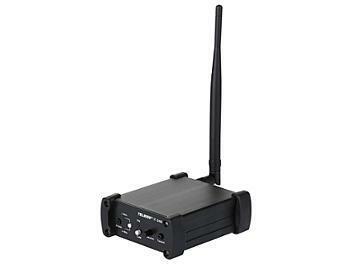 TF-2400 is a wireless interface which designed for wired intercom. Each TF-2400 can carry four wireless belt pack and working as party line mode. you read through this manual to better understand the functions of TF-2400.